It takes a diverse team, unique perspectives and specific expertise to consistently deliver a better way to build. 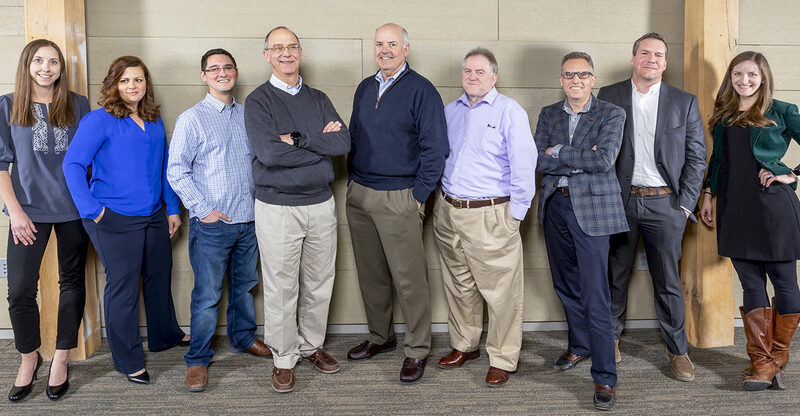 The VIP senior leadership team delivers a wealth of experience and knowledge to each of our clients and every project. Our leadership is accessible and engaged from inception to delivery and takes pride in our determination to deliver on every project. 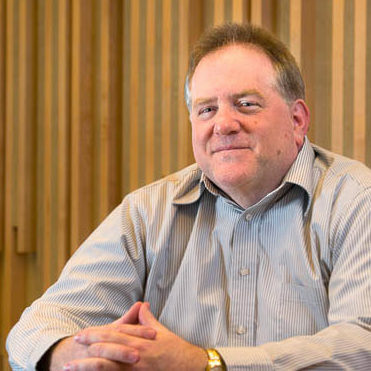 Dave, a registered architect, joined the firm in 1975 and is currently chairman and CEO. His vision – to serve clients more effectively by combining the best elements of design and construction: integrated design-build. 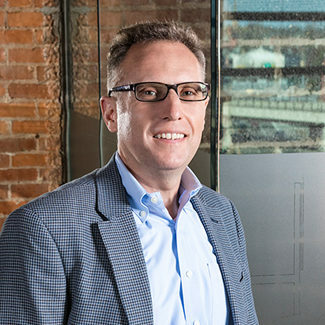 He’s received many awards, including Ernst & Young Entrepreneur of the Year, The Inc. 500 and The Syracuse 100. Dave is a member of the American Institute of Architects, World Presidents’ Organization and Chief Executives Organization. He graduated with his Architecture degree from Cornell University. 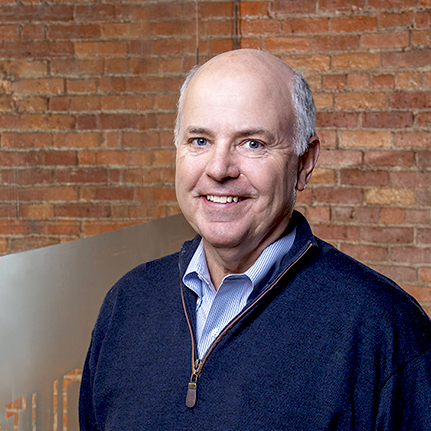 Charlie is president of our development division, helping clients better understand related building costs while providing valuable insight into life-cycle expenses, operating costs and product durability. Over the last 30 years, the development division has constructed and leased approximately 2.5 million SF of industrial space nationwide. Charlie’s involvement includes past and present roles with SkanRaces.com, Inc., Skaneateles Recreational Charitable Trust, Parks and Recreation Council of Skaneateles, Skaneateles Community Center and Midstate Youth Hockey Association. He graduated with a degree in Hotel Administration from Cornell University. Kate is a registered architect in the state of New York. She is the business manager and supervises day-to-day operations of the architecture division. 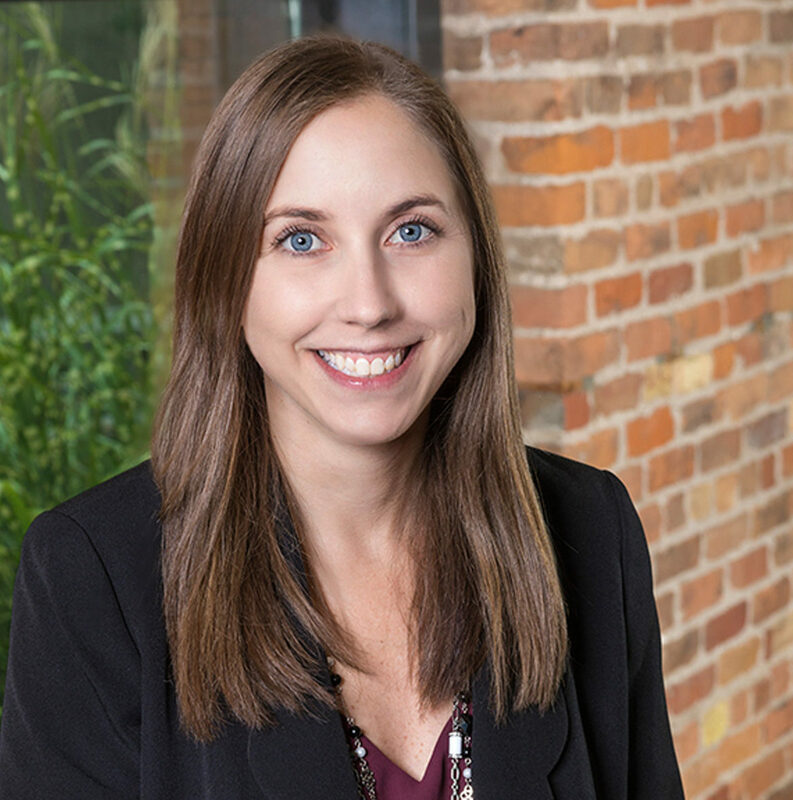 Kate is a member of the American Institute of Architects (AIA), U.S. Green Building Council, National Fire Protection Association, Women Presidents’ Organization (WPO – Syracuse chapter) and the Leadership Greater Syracuse class of 2012. 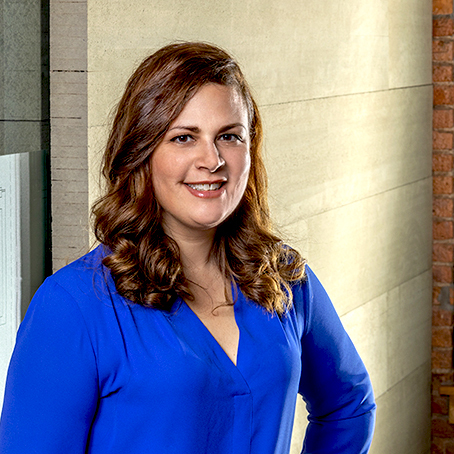 She was recognized as one of the CNY Business Journal’s 40 Under Forty 2014 winners. Kate graduated with her degree in Architecture from Syracuse University. Sam heads up our engineering division. He brings over 20 years of experience designing mechanical systems, has a reputation for developing creative design solutions, and is a proponent of sustainable design. Sam is registered in the state of New York, is a LEED® Accredited Professional, a member of the U.S. Green Building Council, and was recognized as one of the CNY Business Journal’s 40 Under Forty 2014 winners. He graduated from the SUNY Institute of Technology with a degree in Mechanical Engineering. Ken is a licensed engineer by trade with over 20 years of experience in the construction industry. He is a strong proponent of design-build and an integrator who spans across architecture, engineering and construction operations. 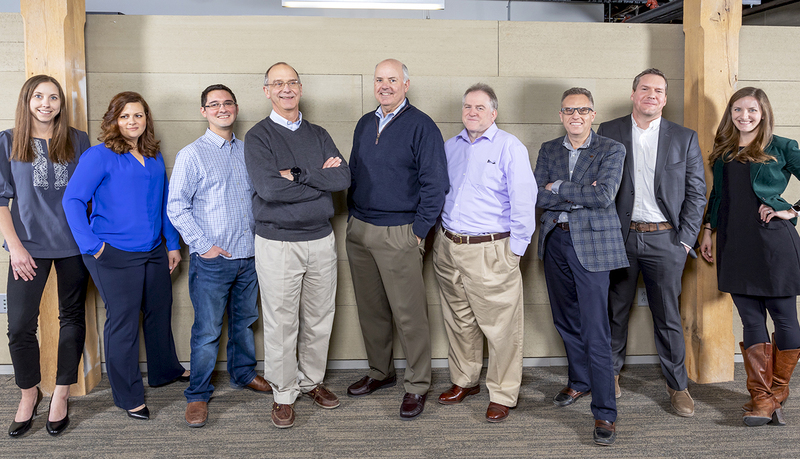 At his prior firm he successfully directed design and construction teams resulting in improved project performances, enhanced client experiences, and a doubling of enterprise-wide volume. Ken is an accomplished veteran who served 9 years as an officer with the US Navy with distinguished honors. He is a Building Design + Construction “40 under 40” recipient, a member of Society of American Military Engineers (SAME), and holds several professional certifications that include: AGC Certificate of Management-Lean Construction (CM-Lean), LEED® Accredited Professional, LEED® BD+C, and Design Build Accredited Professional (DBIA). Bill provides financial oversight and direction for VIP and its real estate concerns. He maintains relationships with the company’s financial partners including lenders, insurance partners and outside accountants. He oversees a staff of seven including accounting, payroll and MIS employees. 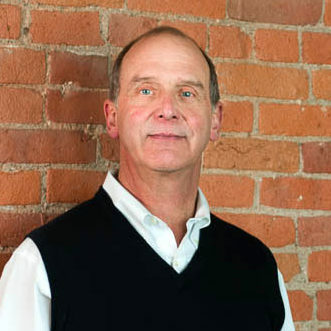 Bill is a member of Construction Financial Management Association and President of the Central New York chapter. He graduated with his Accounting degree from SUNY Oswego. Meg oversees all sales and marketing efforts, and most recently led VIP’s re-branding strategy. She is a graduate of the University of Rochester’s Simon Business School, where she obtained a Master of Business Administration degree with a focus in Corporate Strategy and Marketing. 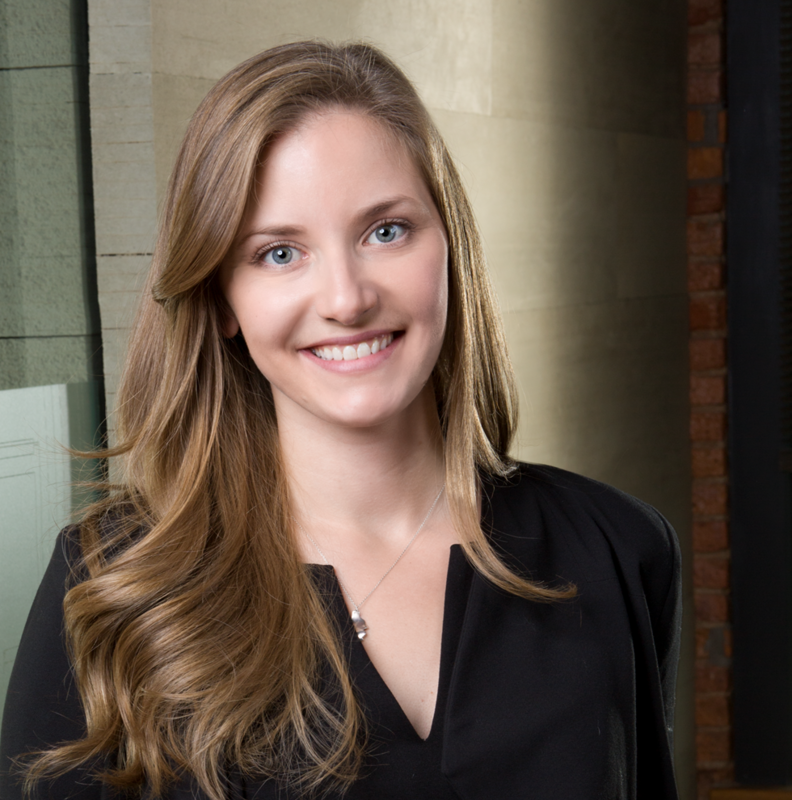 Meg is a 2014 graduate of Leadership Greater Syracuse and is a member of the Manufacturing Association of Central New York and the Society of Marketing Professional Services (Upstate Chapter). In 2016 she was recognized as a Central New York Business Journal 40 Under Forty honoree. Meg also serves on the Board of Trustees for The Gifford Foundation. 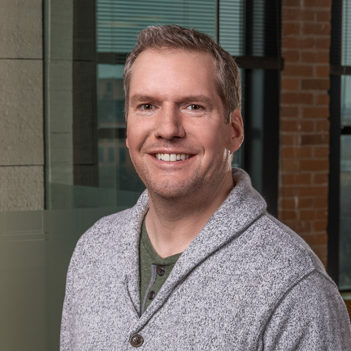 As Chief Technology Officer, Jeremy is responsible for driving our integrated technology strategy across all departments. He is in constant search of ways to enhance our capabilities by implementing leading-edge technology that maximizes our firm’s efficiency and effectiveness. Jeremy is a graduate of Utica College where he received his Masters of Science in Cybersecurity and Computer Forensics in 2015. 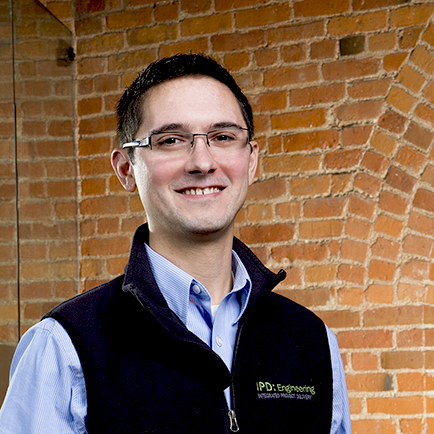 He has a long list of certifications and awards including becoming a graduate of Leadership Greater Syracuse in 2012. Cynthia works closely with our leadership team to strategically drive efforts to create a thriving work environment for all of our employees. As a certified Professional in Human Resources (PHR), member of the Society for Human Resources Management, Sociology graduate of Queens College, and recent inductee to the YWCA Syracuse Academy of Diversity Achievers (2017), Cynthia uses her expertise every day to foster a positive culture that identifies and nurtures talent to advance the enterprise to its fullest potential.